… and grab anything you’ve wanted from my shop especially since *ALL* my products are at 25% off! I can’t get this to download. I click the link and it takes me to a blank page. Am I doing something wrong? I am gotten stops 1 and 3 to work so far but not on this one. Thanks! Thanks a bunch for being part of this big fun party! 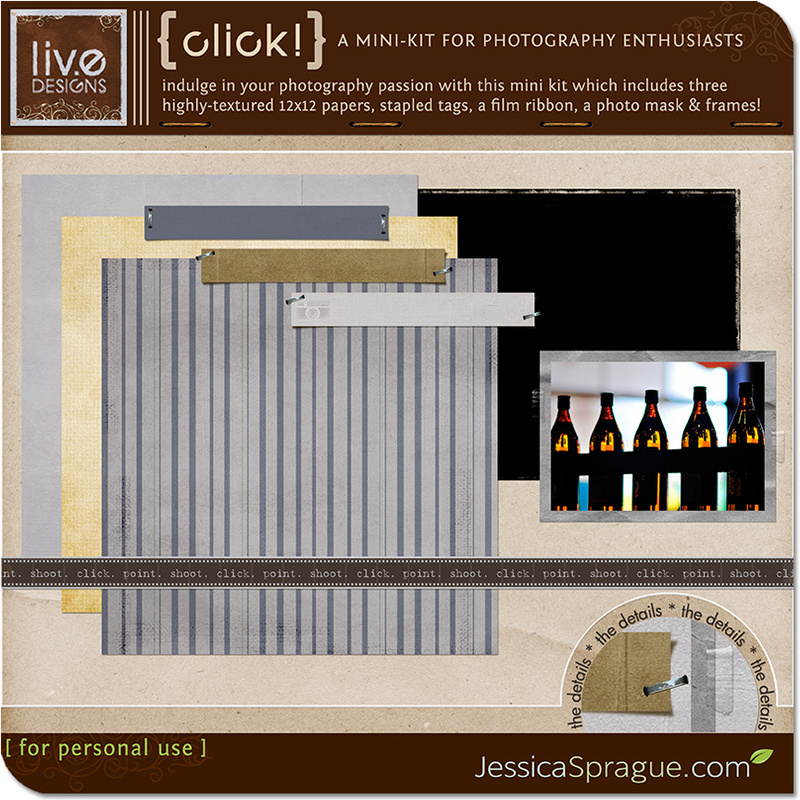 thanks so much for your interest in my freebie! don’t worry; we’ll be having more designer spotlights these coming fridays, and all of them will come with special designer-spotlight freebies, so you still have a chance to grab a lot of goodies!